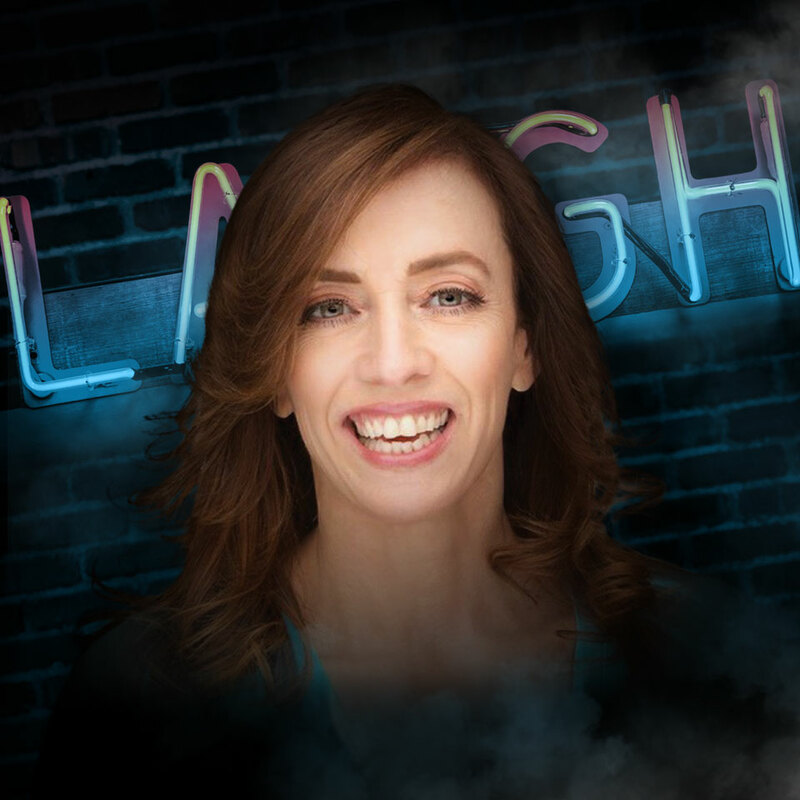 Eleanor is the latest in a long line of historically funny women who cut their teeth at the World Famous Comedy Store. Starting out as a waitress there, Eleanor learned the ropes of comedy, all the while making the best comics in the country laugh, in the kitchen of the club. It would take several years and lots of pushing from one of her biggest fans, Andrew Dice Clay, to finally get her to take her comedic talents to the stage. After co-starring with him in “Dice Undisputed”, Dice invited Eleanor to go on the road with him to promote the show. “I’m an actress not a stand up!” she replied. After seeing her one woman show, Andrew would no longer take no for an answer. “You’re hysterical and everyone should know that!” he said, and Eleanor’s been performing stand up in clubs and theatres around the country ever since. Her hilarious take on life comes from her unique experiences growing up street-savvy in South Philly, as one of 10 children in a very Irish-Catholic family. She paints an uproarious portrait of her life experiences, beginning with her childhood in a three bedroom row home and moving to her adventures as an adult living in L.A… Eleanor’s shoot-from-the-hip take on life is both refreshing and exciting. She’s not afraid to give the audience a piece of her mind and they love her for it. Eleanor is also a graduate of the esteemed Joanne Baron and D.W. Brown acting studio in Santa Monica, California, following in the footsteps of acting greats such as Halley Berry and Patrick Dempsey. She’s had audiences rolling as one of the motorcycle riding, pool cue wielding tag team called “Harley’s Angels” on UPN’s “Women of Wrestling” and has made countless appearances on other major networks such as Nickelodeon, VH1, Howard Stern & HBO. 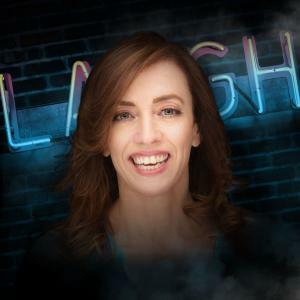 Eleanor Kerrigan is certainly one to watch you can catch her on the last season of Entourage & she will be touring the country with her brazen brand of humour. Don’t miss her!